American Custom Lifts meeting the needs of the automotive field in servicing, parking and storing cars, trucks, boats, etc. 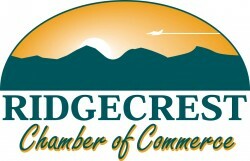 Serving the Indian Wells Valley for thirty years. We offer a full range of automotive repair services. 321 N. China Lake Blvd.